As much as society tries to go paperless, the reality is many companies still rely on paper documents as a part of their planning and daily tasks. In fact, a survey conducted in 2017 found a paperless office is nowhere close to being viable, with 85 percent of those surveyed saying they “cannot function effectively” without paper. As a result, the trusty copy machine is still an integral part of modern offices. Because copiers are still a vital part of an office’s workflow, it’s essential to schedule regular copier maintenance to extend the life of your devices. Here’s why copier maintenance is important. Your organization relies heavily on its copier throughout the workday. If it goes out of commission, it can have a significant impact on productivity. Regular maintenance of your equipment minimizes disruption and reduces the chances of your machine breaking down if it is heavily used. Aside from internal interruption, if a machine breaks while your employees are servicing customers, it has a direct negative impact on customer service and your brand’s reputation. Copier maintenance can be likened to a car tune-up or servicing of an HVAC system; it ensures the machine stays up-and-running while minimizing inconvenience and/or disruption. Regular wear and tear can put a strain on any machine and lead to breakdowns. Regardless of your copier’s age, you still may want to invest in preventative maintenance. Routine checkups help prolong the life of your equipment, enabling you to receive a good return on investment (ROI). By keeping your machine in good shape, you also won’t have to pull money out of your budget to purchase a replacement. Today’s copy machines essentially operate like computers; they input, output, and store information. You don’t want to run the risk of a data breach if your machine is exploited. An important aspect of regular copier maintenance is applying software updates and patches, reducing your copier’s vulnerability to being hacked. Your copier is a significant investment, and, by scheduling regular copier maintenance, you ensure it stays in tip-top shape. If you are in need of copier repair or maintenance, contact Monster Technology today for reliable office solutions. 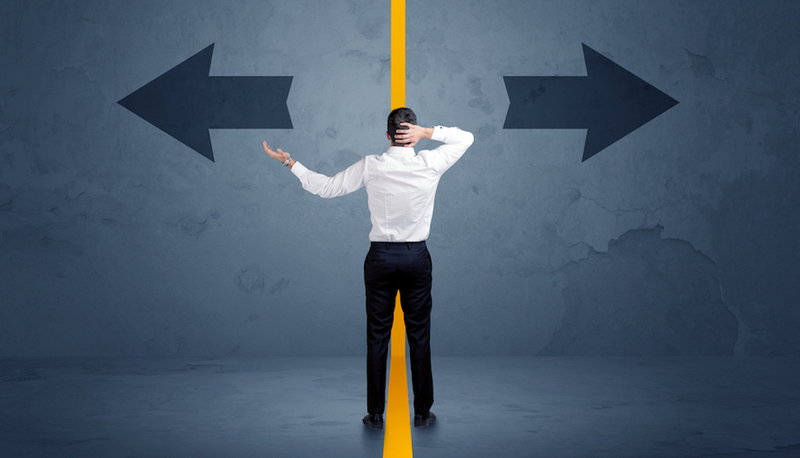 What Option Is Right for Your Workgroup: MFP or Copier?